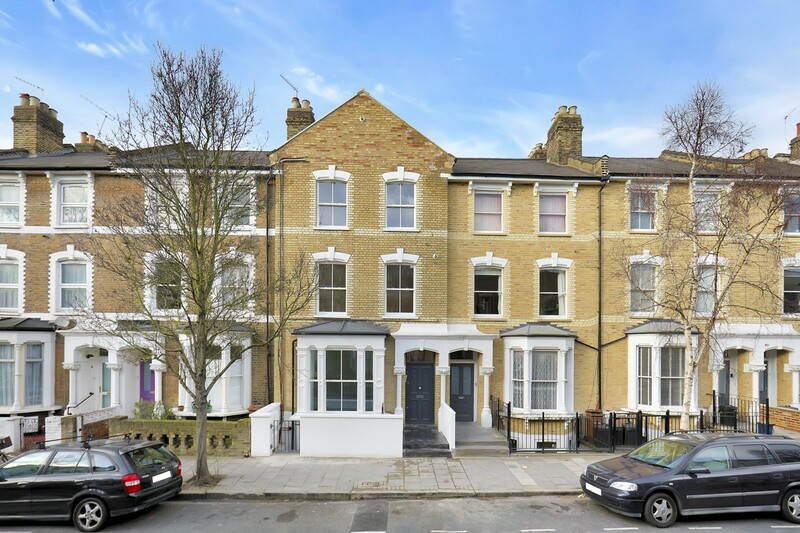 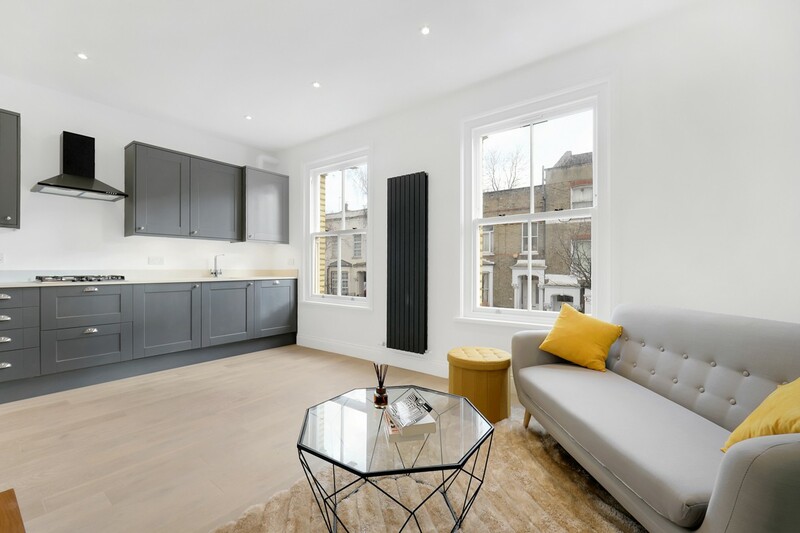 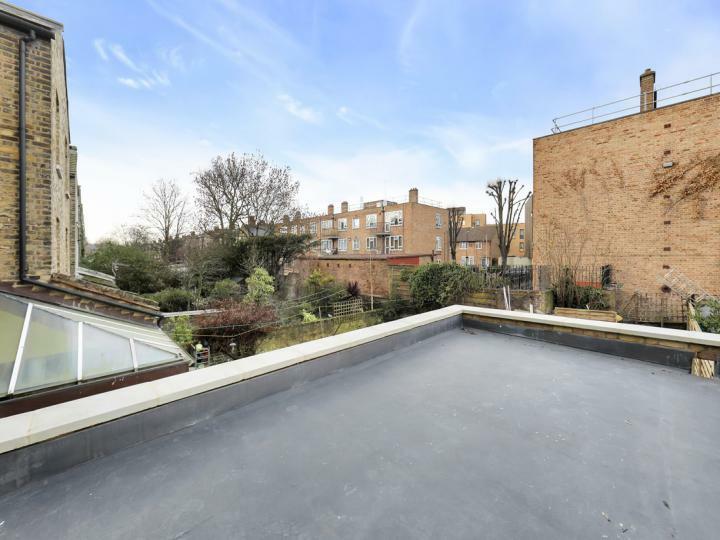 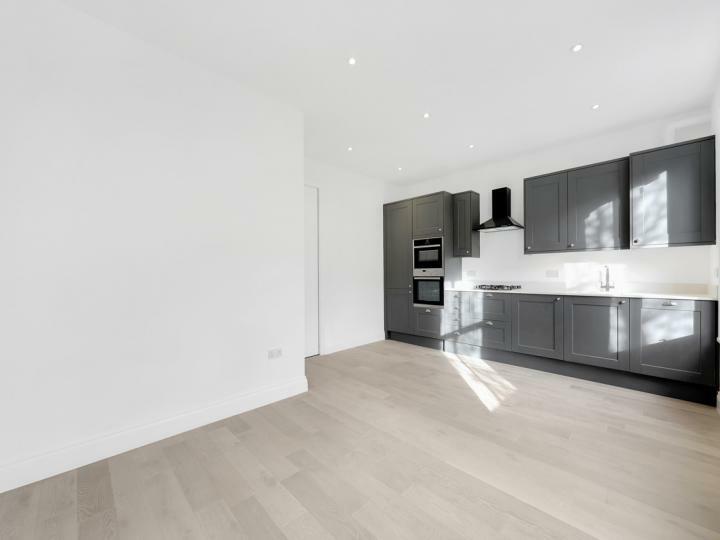 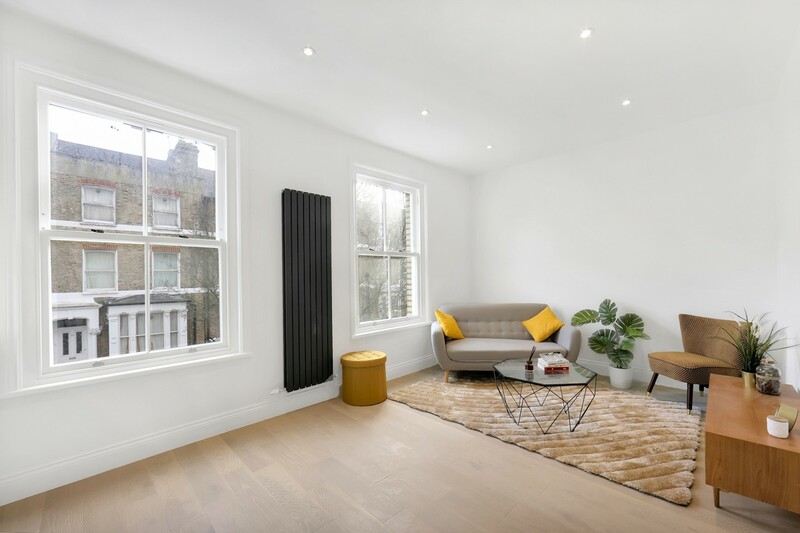 A superb brand newly renovated and intelligently configured two double bedroom apartment, set within a gorgeous Victorian house. 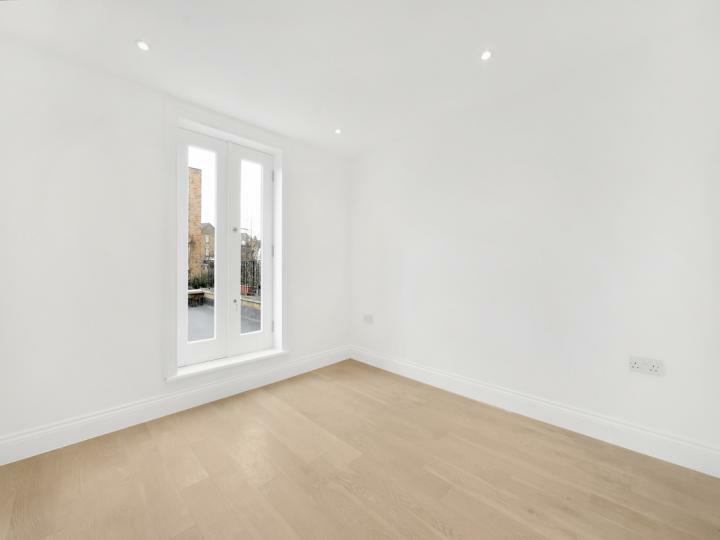 The newly converted property boasts a stylish open plan reception room with stylish period style sash windows. 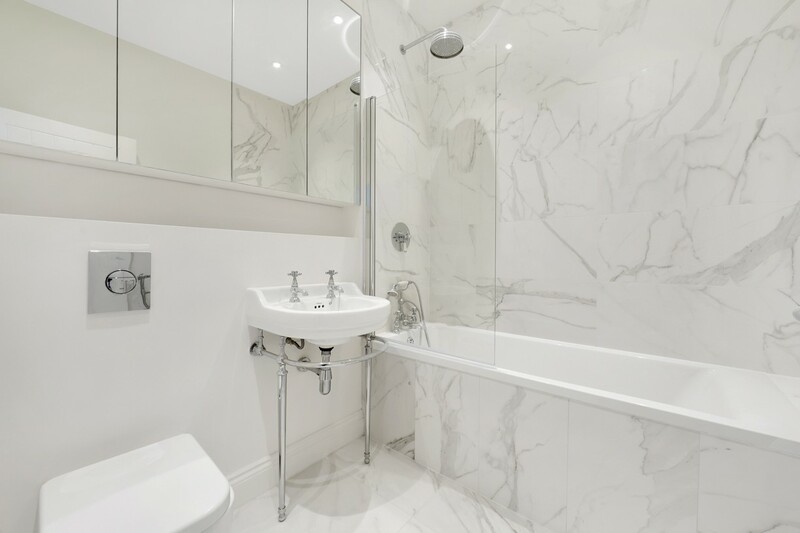 There is a master bedroom, a further second bedroom and a contemporary marble effect bathroom. The house has been renovated to the highest standard. 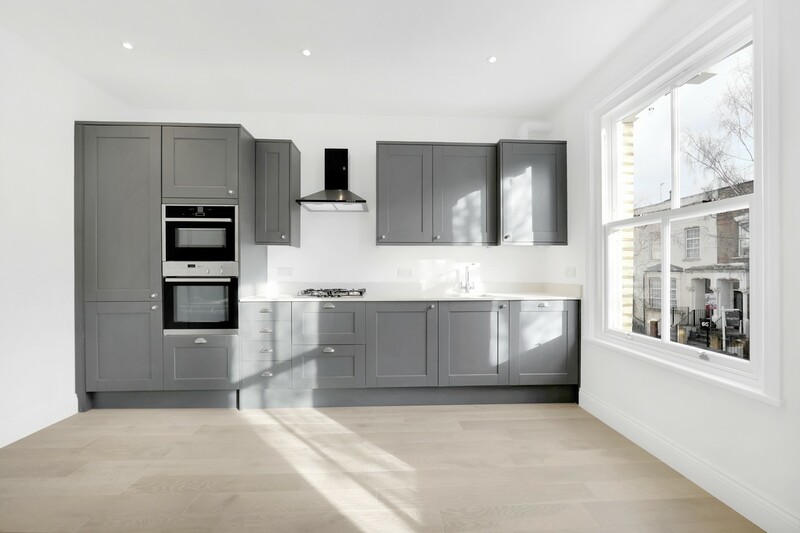 Standout points include gorgeous wooden flooring, newly fitted period style sash windows and neutral decor - a perfect canvas to add your own stamp to. 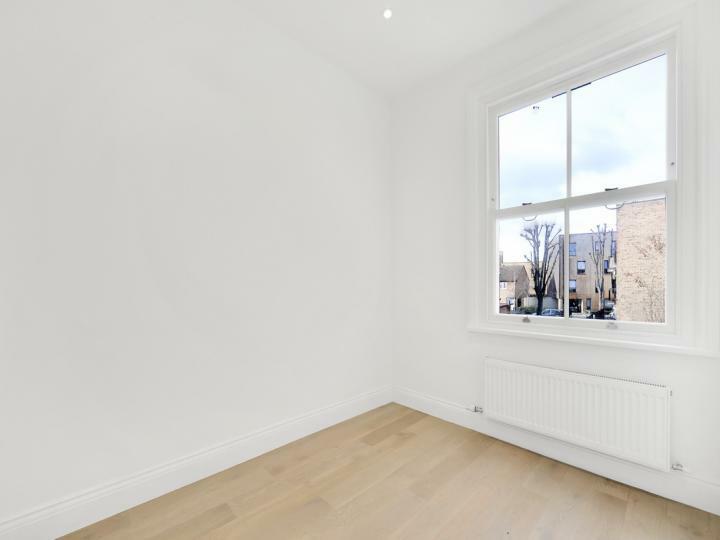 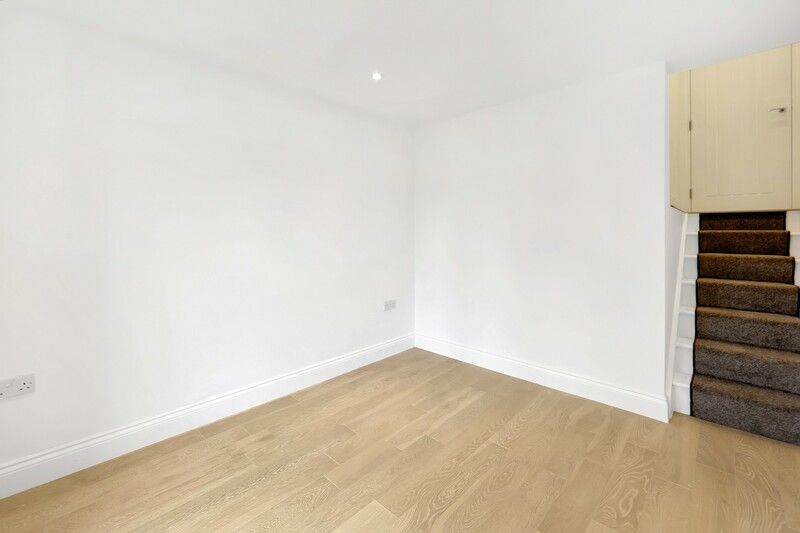 Reighton Road is an attractive, quiet, tree-lined residential road located just a short walk away from the many shops, cafes and restaurants of Upper Clapton Road and the green space of Millfields Park & Hackney Downs. 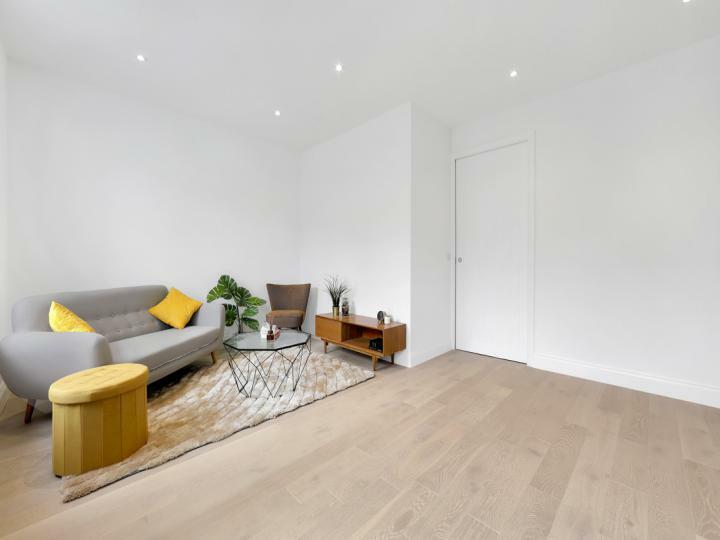 There are great transport links from nearby Clapton overground station, which will get you into Liverpool Street and the City within 10 minutes.